Does your property welcome people with cracked and weathered concrete? Is your patio covered in concrete leaving your outdoor living space cold and unwelcoming? If so, it may be time to replace your worn concrete with pavers! 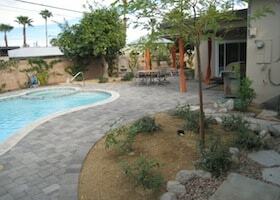 Although pavers provide the same strength as concrete, they also bring an added touch of design. They come in a blend of earth tones and provide a richer look to any landscape. 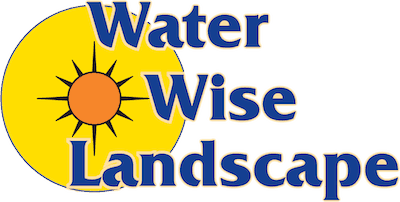 At Water Wise Landscape, we provide the highest quality paver installation giving you a livable outdoor space guaranteed to stand the test of time. 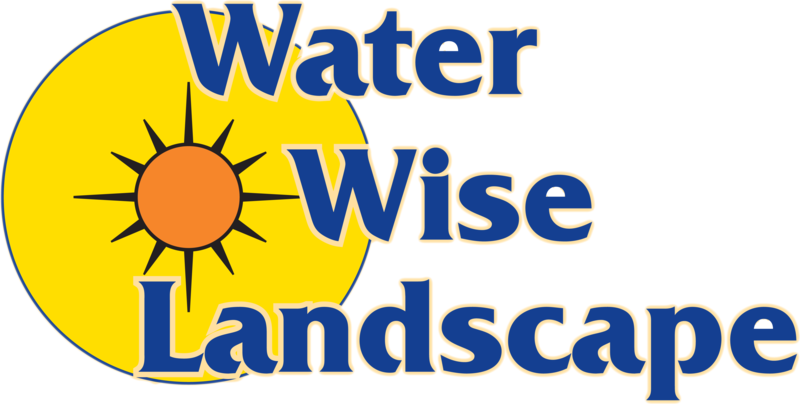 Our staff at Water Wise Landscape have experience installing pavers in a variety of spaces for a variety of uses. 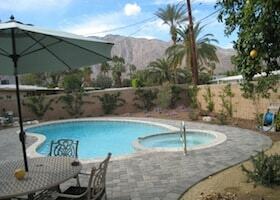 We will replace your weathered concrete with pavers in a safe and efficient manner. First, we will excavate the space, lay a base of rock and sand, and then install the pavers. Unlike concrete, a paver installation is made up of individual pieces much like a stone or brick walkway. These individual pieces leave you with flexibility for future projects because they still allow you to have access to the surface below. Also, individual pieces eliminate the risk of cracking. 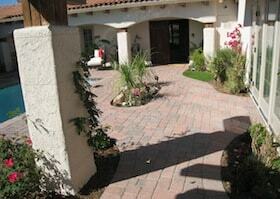 For more information regarding our paver installation services, contact our experts at Water Wise Landscape today!